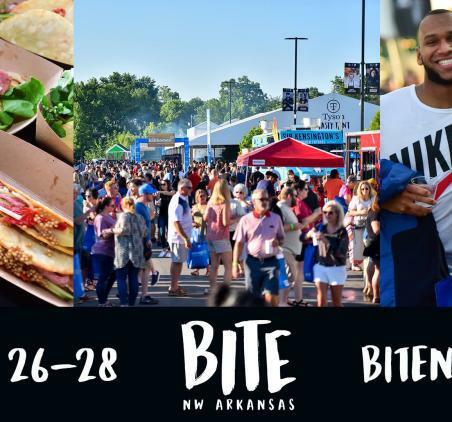 BITE NW Arkansas is a three-night food festival as part of #NWAChampionship Week in NW Arkansas. The festival celebrates the region’s best cuisines, ingredients, restaurants and chefs at one unique event. Taste, sip, sample and discover the best of NW Arkansas and beyond . 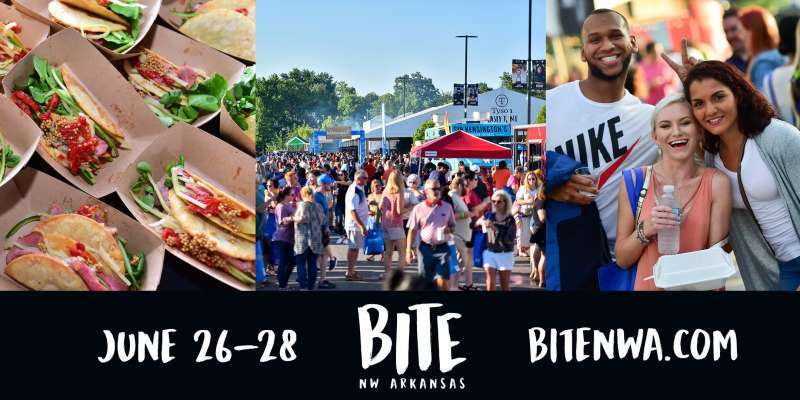 . . only at BITE NW Arkansas — June 26 - 28, 2019. Tickets only $30!